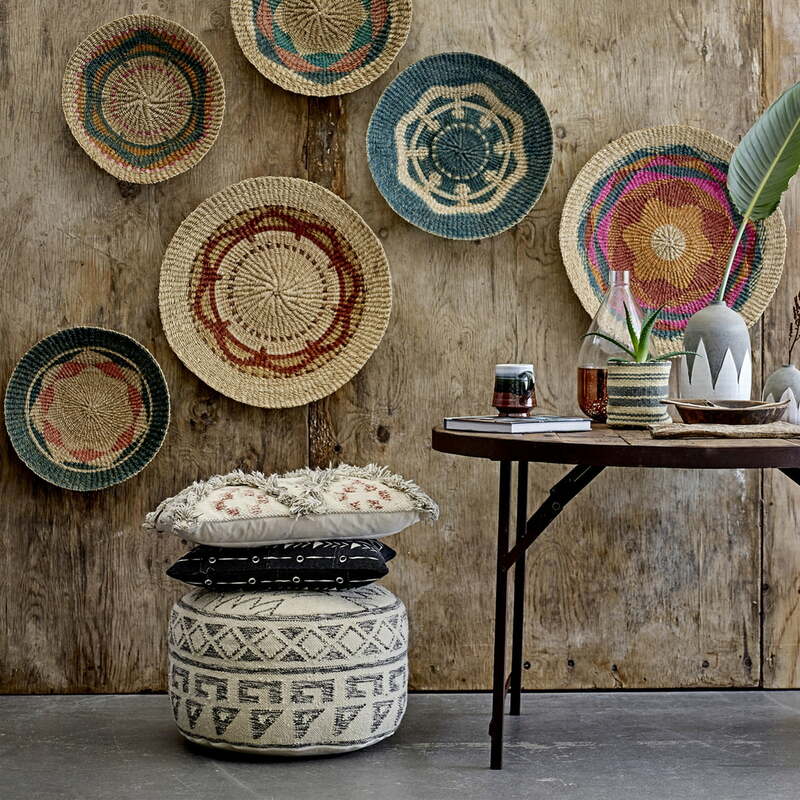 The Terrain Cushion from Bloomingville is characterized by its casual bohemian look, which is clearly highlighted by the materials and design. The cover of the cushion is made of wool. 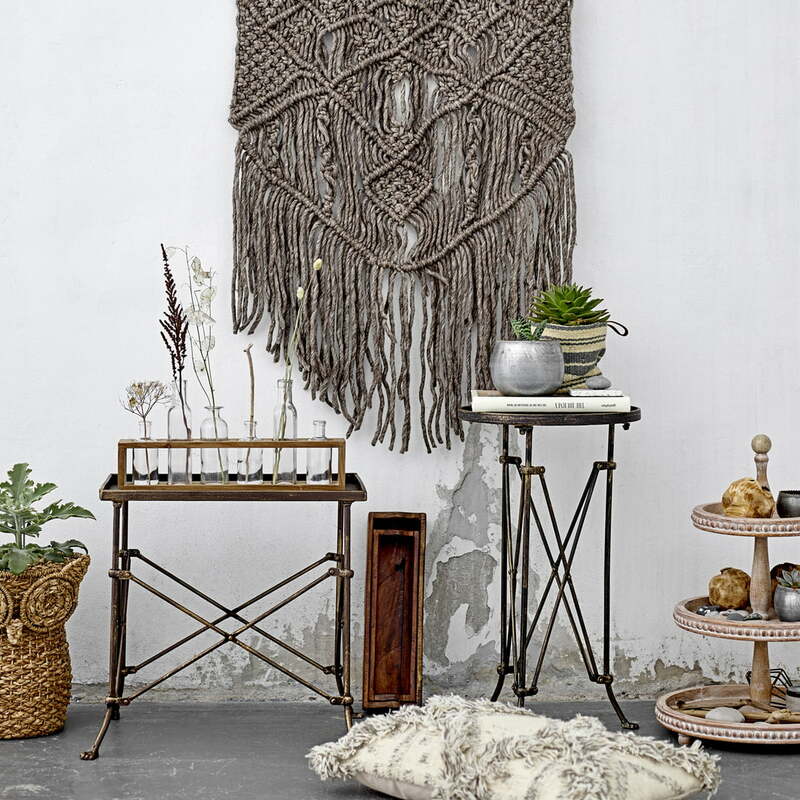 A symmetrical pattern in the Aztec style adorns the surface and acquires its particularly cosy charm through fringe details. In grey and beige tones with red accents, the design appears natural and by no means intrusive. It blends in perfectly with any ambience and provides a cosy atmosphere and a great eye-catcher when arranged on the sofa or armchair. 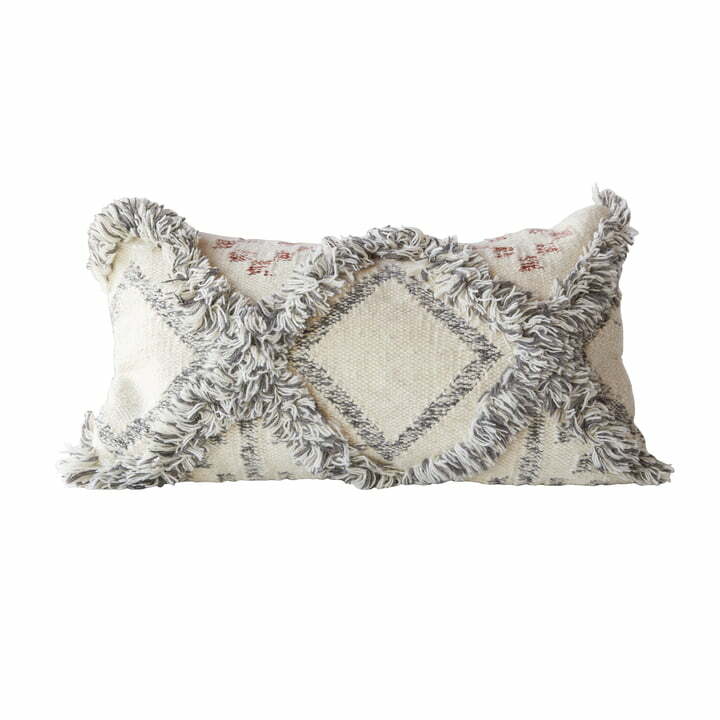 Depending on taste and furnishing style, the cushion can also be combined with other home textiles from Bloomingville. A polyester filling is included in the scope of delivery. Terrain cushion of Bloomingville in the ambience view. A symmetrical pattern in the Aztec style adorns the surface and acquires its particularly cosy charm through fringe details. Terrain cushion of Bloomingville in the ambience view. In grey and beige tones with red accents, the design appears natural and by no means intrusive.